What makes today’s games so good? The possibility to evolve. Almost all of the biggest eSports disciplines, especially the ones with developed competitive scenes, rely heavily on Patches and Add-ons to make the games more and more entertaining and fun to play. These changes can have a huge impact on the gaming scene and also competitive gaming overall. That’s why pro gamers have to adapt to those eSports Patches and Add-ons in order to stay competitive. About: Counter-Strike: Global Offensive (CS:GO) is a multiplayer first-person shooter video game developed by Hidden Path Entertainment and Valve Corporation. It is the fourth game in the main Counter-Strike franchise. Add-Ons: Most of the Add-Ons in Counter-Strike Global Offensive are different types of maps, created by users in Workshop. They can be training map, where you are able to train your aim, retakes, jumps etc, or fun maps like zombies chase, football and so. Updates in Counter-Strike do not follow a specific scheme or time schedule. Usually there is a new update initiated 4-5 times in a month. Release Notes for 29/03/2019 – A new music kit EZ4ENCE by The Verkkars is now available for purchase. About: League of Legends has more than 70 million players and is certainly the most beloved eSports discipline worldwide. League of Legends (LoL) is a multiplayer online battle arena video game developed and published by Riot Games. It was inspired by the Warcraft III: The Frozen Throne mod, Defense of the Ancients and is free to play. 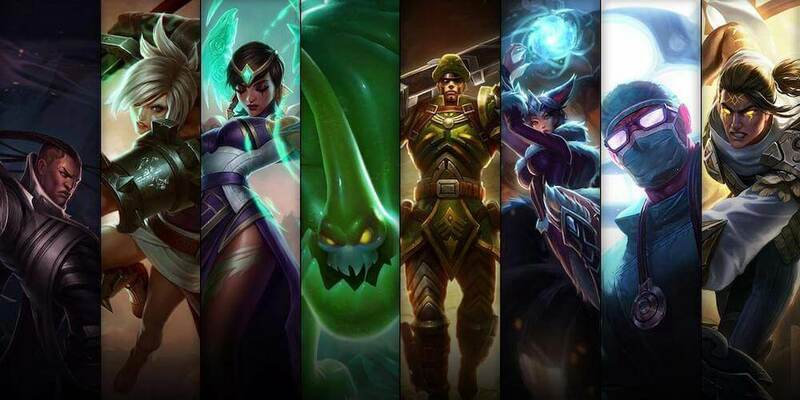 Add-Ons: League of Legends Add-Ons are changes in the HUD of the game, game skins or different game modes. The publisher of League of Legends Riot, has some pretty rough politics against illegal skin programs. The use of such programs could lead to a permanent ban. The developers of League of Legends launch new patches every two weeks. Most of them are rather small, fixing some champion and in-game bugs. Before the start of a new season or right before the biggest events like Worlds for example, the publishers from Riot usually introduce a more complex patch, which changes the meta of the game. Patch 9.06 Hey beauties. We've got a whole bunch of stuff in this patch, including some small updates to features like LeaverBuster, frame-rate cap, and the Missions Tracker.There’s some tuning to champions we've been seeing regularly, including Neeko (who was nerfed midway through 9.5), Sylas, and Rek'Sai. Kayle is getting minor adjustments based on her first patch performance after being updated. We're bringing ol' Urgod back into relevance with a shield shuffle (it's on his E now! ), general buffs, and walking turret mode. Es wurde ein Problem behoben, bei dem Akalis R – Perfekte Ausführung allen Gegnern Schaden basierend auf der Gesundheit des letzten getroffenen Gegners zufügte, anstatt für jeden den Schaden einzeln auszurechnen. Die Soundeffekte von Maokais R – Wurzelfänge passen nun zur Dauer der Fähigkeit. Es wurde ein Problem behoben, bei dem die Grafikeffekte von Fernkampf-Angriffen und gezielten Geschossen vom letzten bekannten Aufenthaltsort des Champions ausgingen, wenn dieser sich nicht mehr in Sichtweite befand. Tiefsee-Nami lässt nicht länger ihr Rückgrat zurück, wenn sie sich bei der Rückruf-Animation bewegt. About: Dota 2 is a free-to-play multiplayer online battle arena video game. 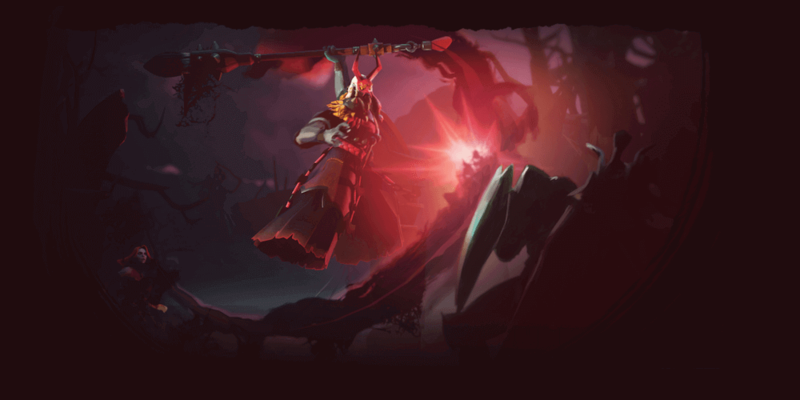 Developed and published by Valve Corporation, Dota 2 is the stand-alone sequel to Defense of the Ancients (Dota), which was a community-created mod for Warcraft III: Reign of Chaos and its expansion pack, The Frozen Throne. Add-Ons: Similarly to Counter-Strike: Global Offensive, Add-ons in Dota 2 can be found in the Valve Workshop. From different maps to changes in the structure of the game like Tooltip Formating, Script Functions etc. Everything can be tested in a Custom game of Dota 2. The situation with Dota 2 is similar to League of Legends. Valve updates their games almost every day, but the biggest changes are performed only once or twice a month. About: StarCraft 2: Wings of Liberty is a military science fiction real-time strategy video game developed and released by Blizzard Entertainment. The sequel of StarCraft is split into three installments. First one is the base game with the subtitle Wings of Liberty. Second is an expansion pack, Heart of the Swarm, and the last is a stand-alone expansion pack called Legacy of the Void. 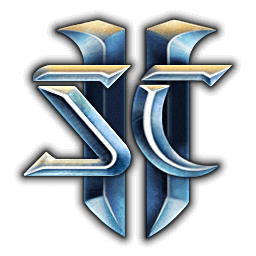 Add-Ons: Modifying the game files in Starcraft 2 is considered as cheating and player could get a ban for it. 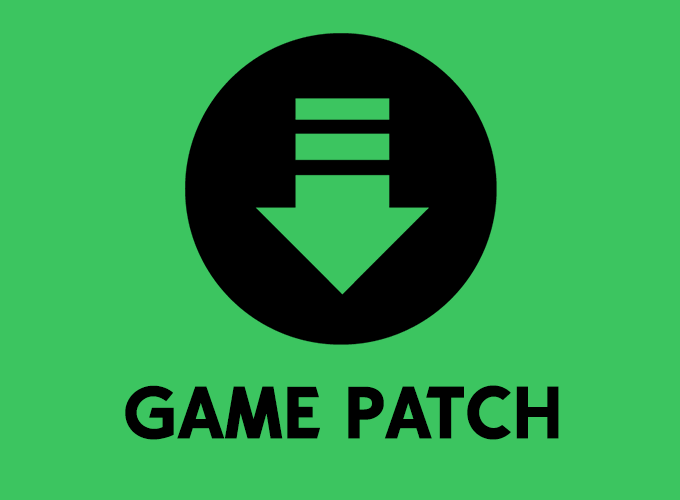 For Starcraft 2 there is a patch usually once a month or even once in a two months. If the Patch is bigger, it is most commonly followed by two or more smaller patches in a short period. 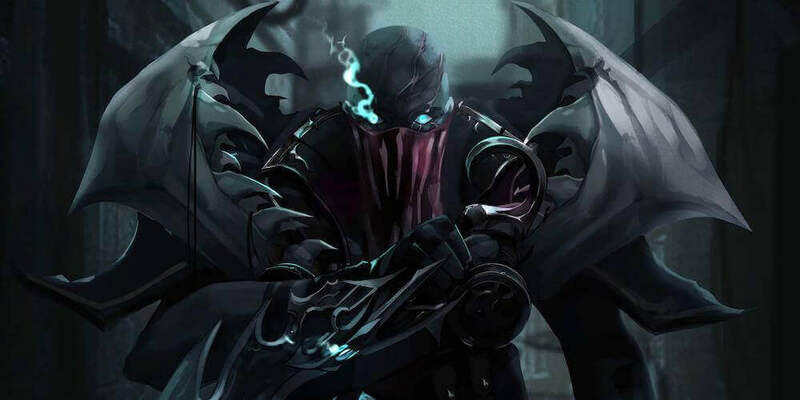 25.03.2019 Fixed an issue where the Nexus could gain additional energy from the effects of Chronoboost. Mineral values are now consistent on all bases in Port Aleksander LE. Updated the tooltip for Time Warp to include reduced attack speed information. Reconnect Improvements – Players attempting to reconnect to matches should now have a smoother overall experience. About: Hearthstone: Heroes of Warcraft is a free-to-play online collectible card video game. It was released in March 2011 by its developer Blizzard Entertainment. Hearthstone builds upon the lore of the Warcraft series, using characters, creatures, and relics from this series. The game is played by two players, using constructed decks of thirty cards along with a selected hero with a unique power. Add-Ons: Hearthstone Add-Ons are usually related to trackers of the cards or different arena helpers. You can check some awesome Add-Ons which will help you improve your skill. Get 50 Rise of Shadows card packs, the Jewel of Lazul card back, and a Legendary minion from Rise of Shadows. Get 80 Rise of Shadows card packs, the Jewel of Lazul card back, a golden Legendary minion, and the new Priest Hero Villain Madame Lazul! GET UP TO $350 IN FREE BETS & BONUSES! The dust has settled on the season 8 of League of Legends. Now Riot is focusing its attention on the changes for the upcoming season. After the dust has settled on Worlds, Riot Games has been making cosmetic changes to its champions. We provide you with an overview of what's been going on. These are the five heroes that we really miss in Dota 2. They are there in the game but just fail to make an impact in the current meta. 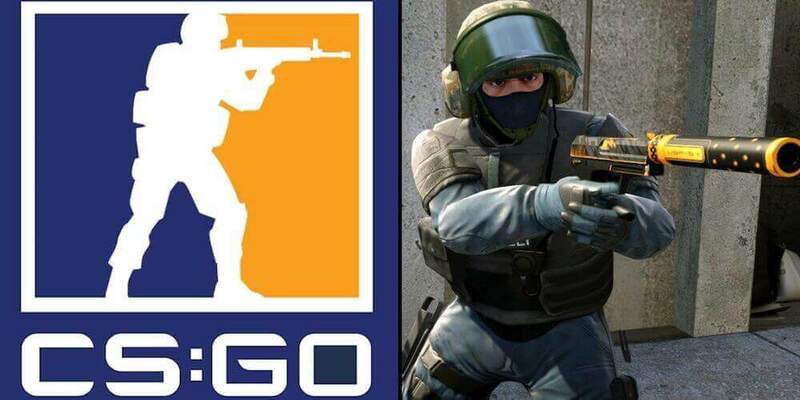 CS:GO News: New FBI Skins Coming Up! Valve's development teams are constantly working on their titles. So in the latest update, they decided to integrate new FBI skins.